Give your customers more ways to find what they’re looking for. Snap, click, find with the Markable Camera Search SDK. 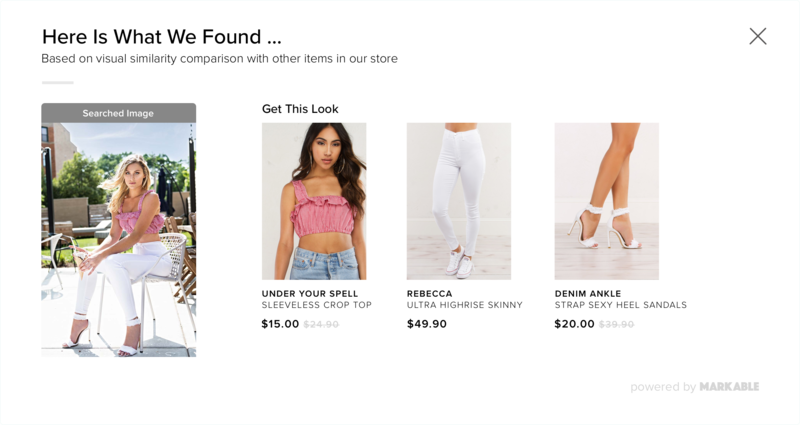 Markable will give your customers the ability to snap or scan any piece of clothing or accessory and instantly see an exact match or similar items from your catalog. Open up your catalog and encourage discovery. On the product page. On the homepage. At checkout. Offer your customers a chance to discover more of your collection. 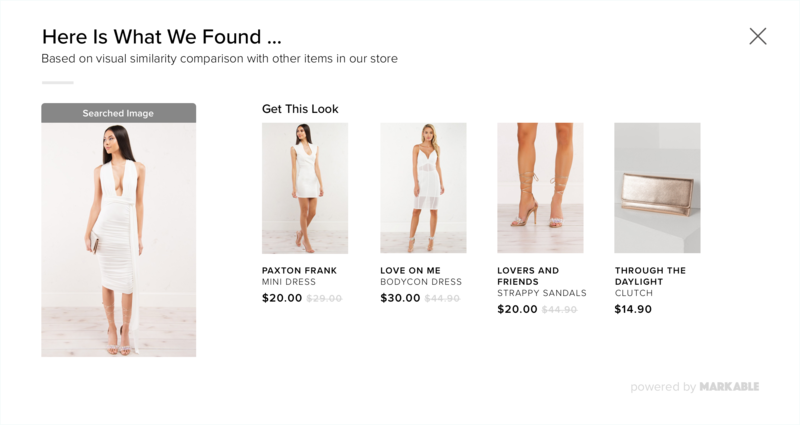 Markable helps consumers discover their next purchase — helping you grow revenue. 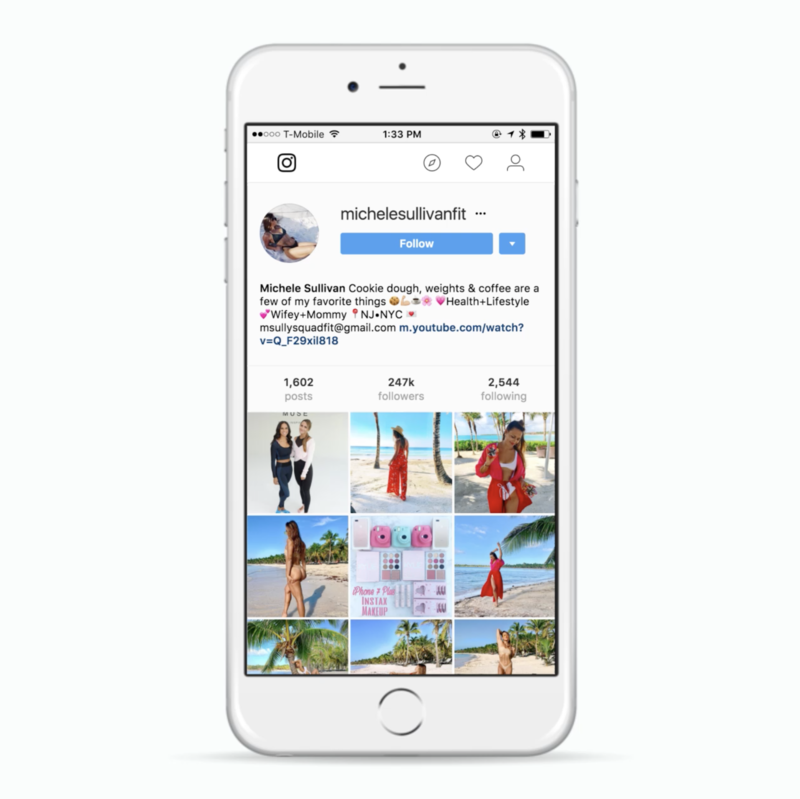 Our How To Wear It SDK will scour your social media feeds for others wearing the same or similar products and instantly serve the most relevant images to your customers. Adding more power to the already powerful Lookbook, the Complete-the-Look SDK takes those celebrity and influencer images and makes them shoppable. With Complete the Look, you can let you customer purchase the entire outfit, not just the striped shirt. Our algorithm will match the other items a celebrity is wearing to your catalog, greatly increasing the average order. 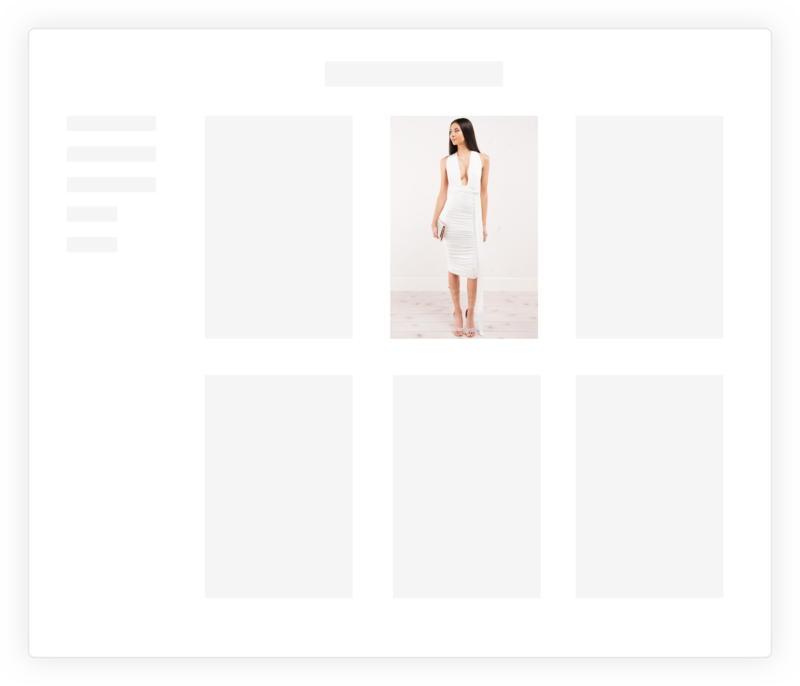 With Markable’s Visual SEO, turn all of your product images into meta-rich beacons for search engines to find. 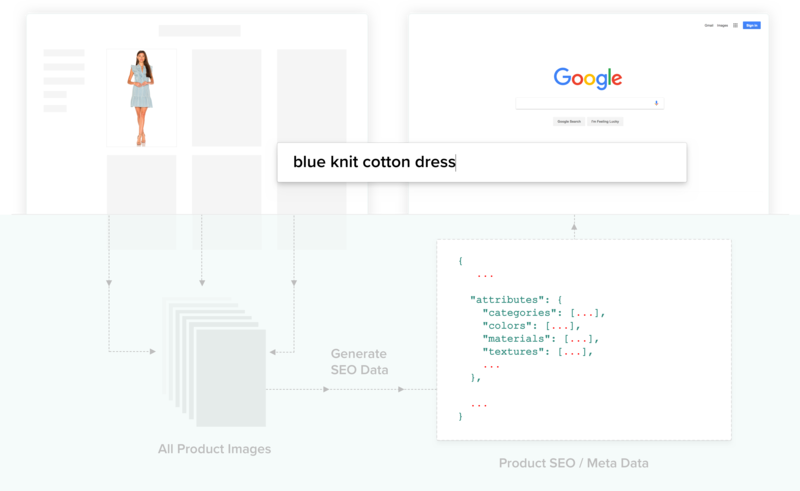 Using computer vision AI we provide a full complement of attributes that go beyond just “dress” or “shirt” and return values that consumers actually search for like “blue striped cotton dress.” And all of this comes with no manual set-up on your part. Moving images that sell. Put those beautiful (and expensive) videos to work. 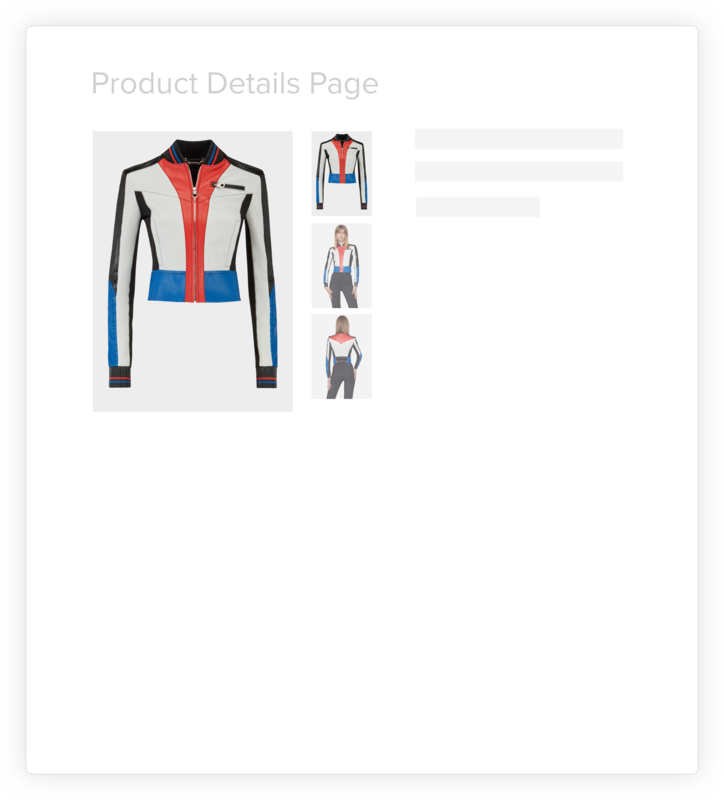 Make them shoppable with the Markable Video SDK. Our technology can recognize the products in your videos in real time and give your customers the ability to purchase right from the video. No pre-tagging required.